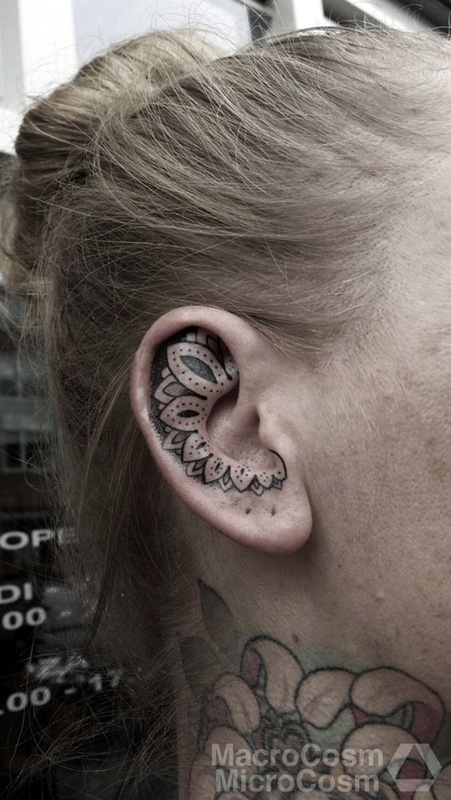 10 Intelligent Tattoo Placements & Know What They Say About You! 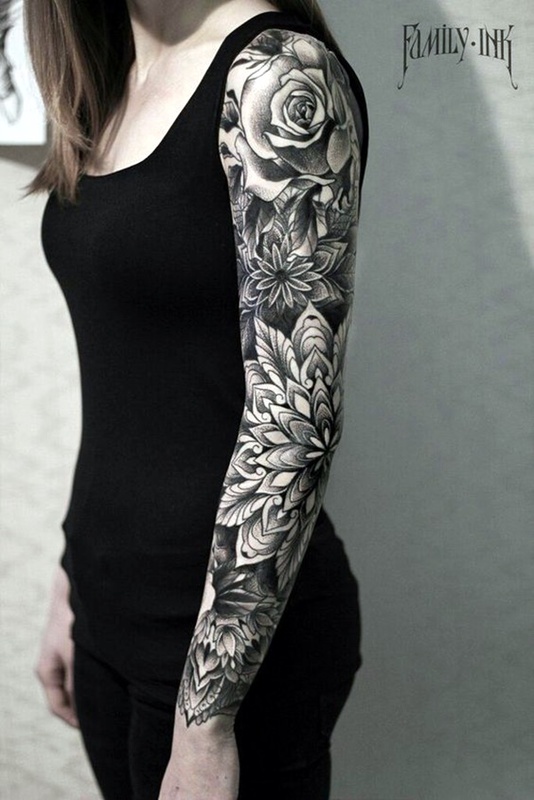 Getting inked tells lot about you. Doesn’t it? 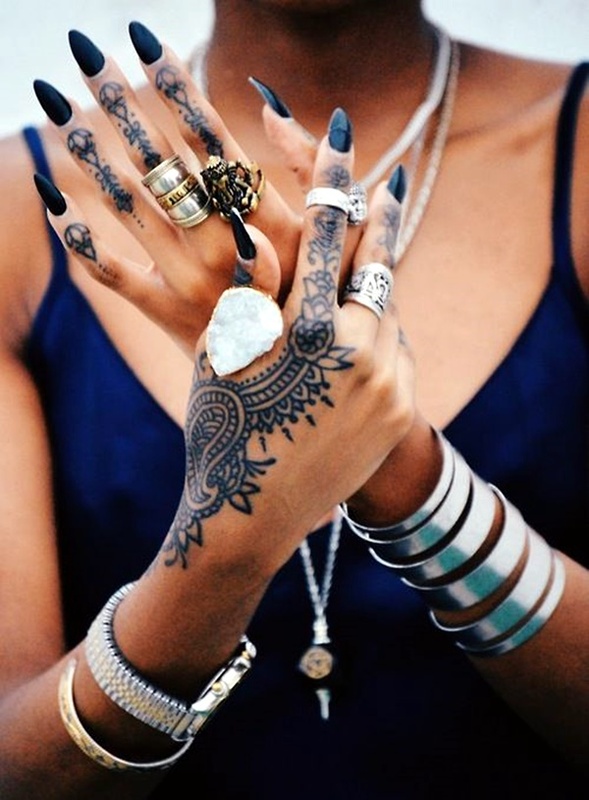 Many people prefer getting inked based on different design but what matters the most is where to get that placed? Am I Right? 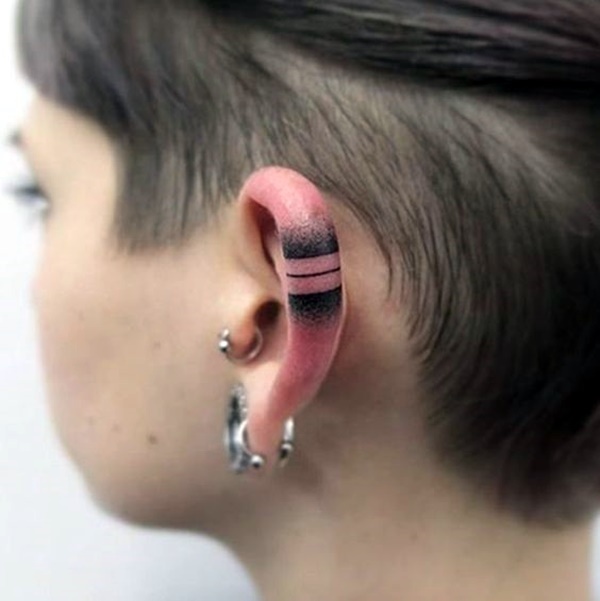 Yes, there are people who go for getting tattoo design on their body but what lack in placement ideas. 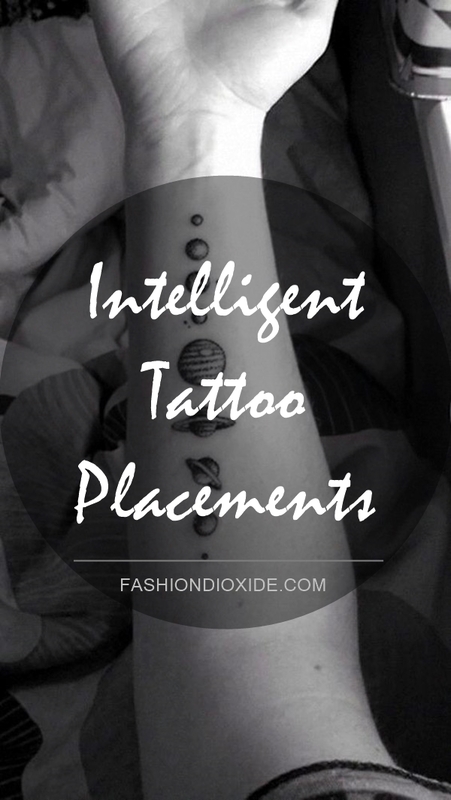 Intelligent tattoo placements is the hot topic these days and everyone is looking for it the reason being the right placement says a lot about you. 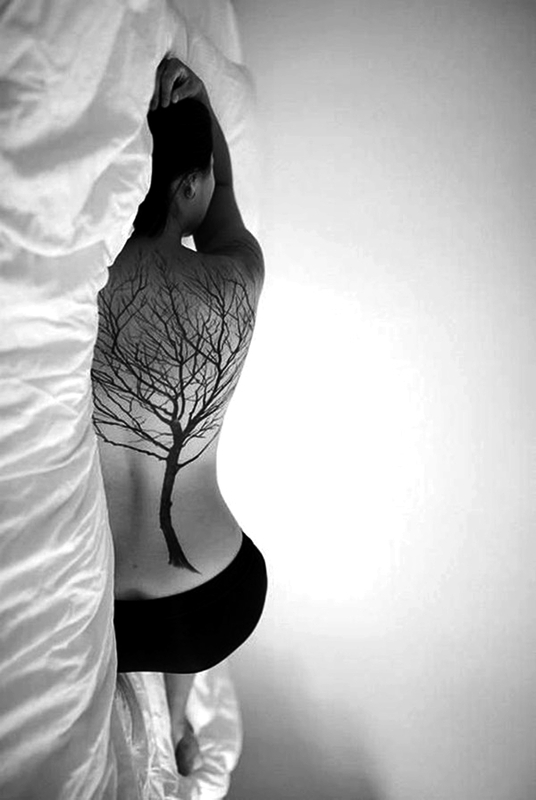 Not everyone knows that there is a hidden meaning behind some Intelligent tattoo placements? Doesn’t matter what people says until you love your tattoo. 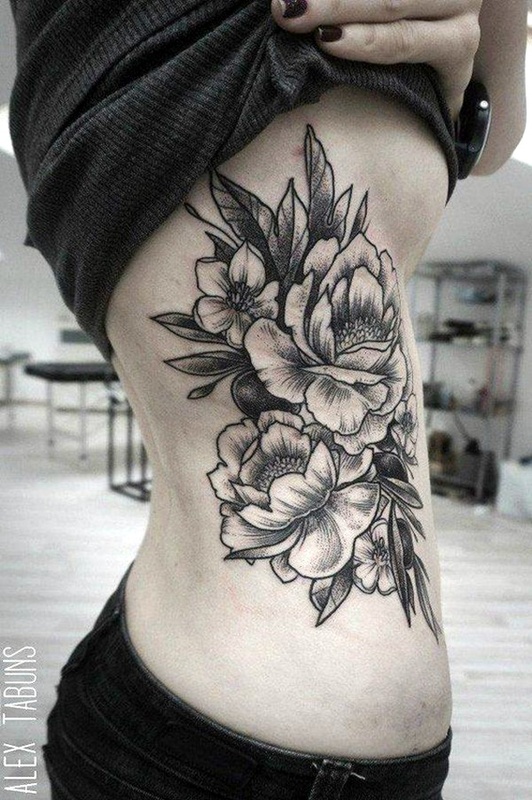 So here are some of the best tattoo placements which one can choose from. 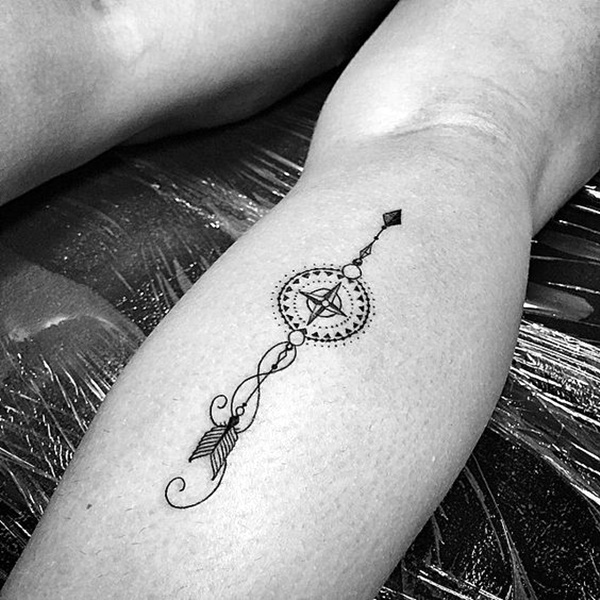 Preferably for the girls who want to show their tattoo and same time hide it with their long hair. Getting a symbol design is a good idea. You can always show this to the cameras- posing in pictures, holding your hair high above the symbol so that tattoo is seen. Tapsee Pannu’s amazing neck tattoo in pink is being much talked about these days and it’s all for the right reasons. Probably the trendiest look which everyone is going for. They can be done on the inner arms and outer arms. 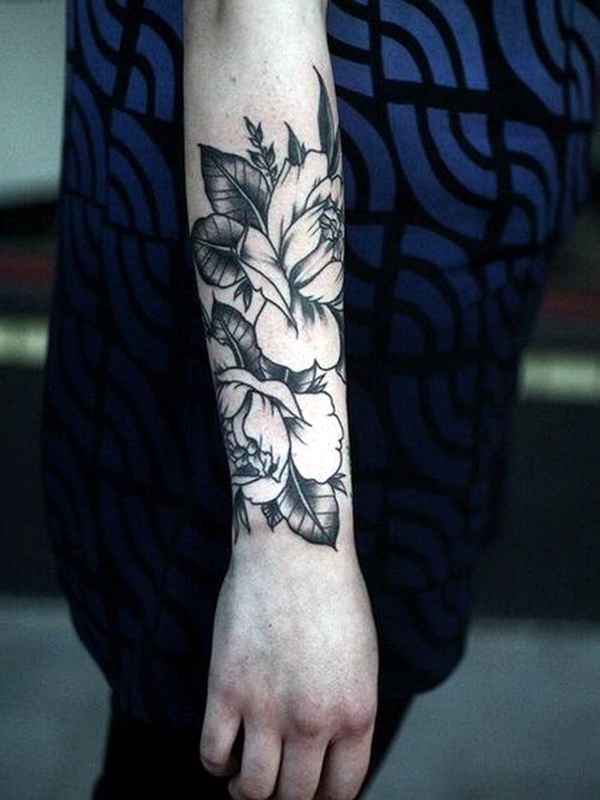 But inner arms tattoo placements give more feminine look. 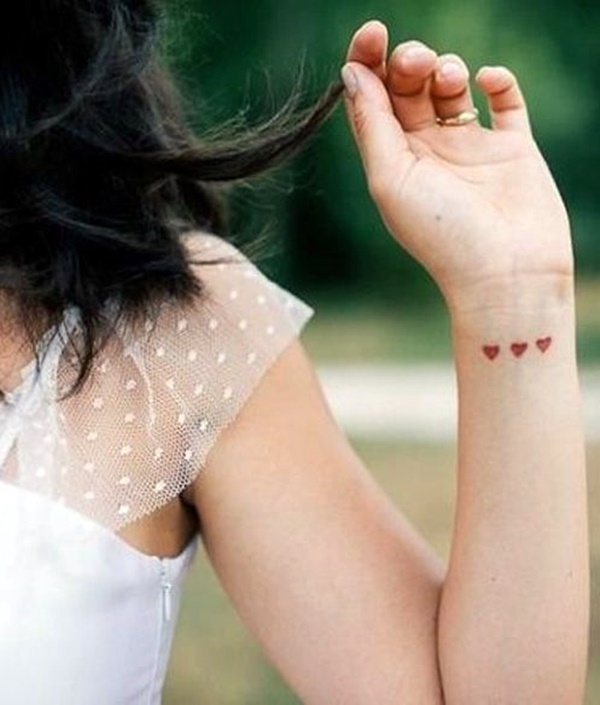 You can get image or a symbol inked giving a cute look on your lovely arms! 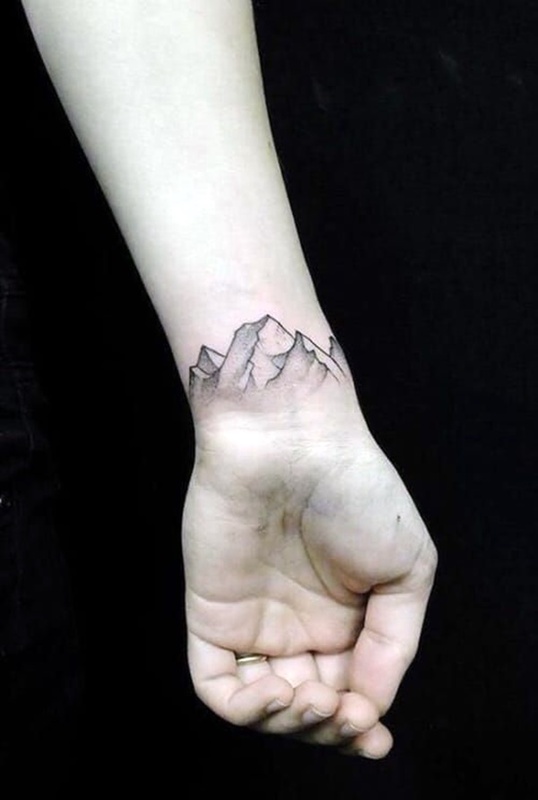 People also get arm tattoos done to hide their scars and that’s a total thumbs up! Usually people don’t really want to expose the tattoo as it is for them only! 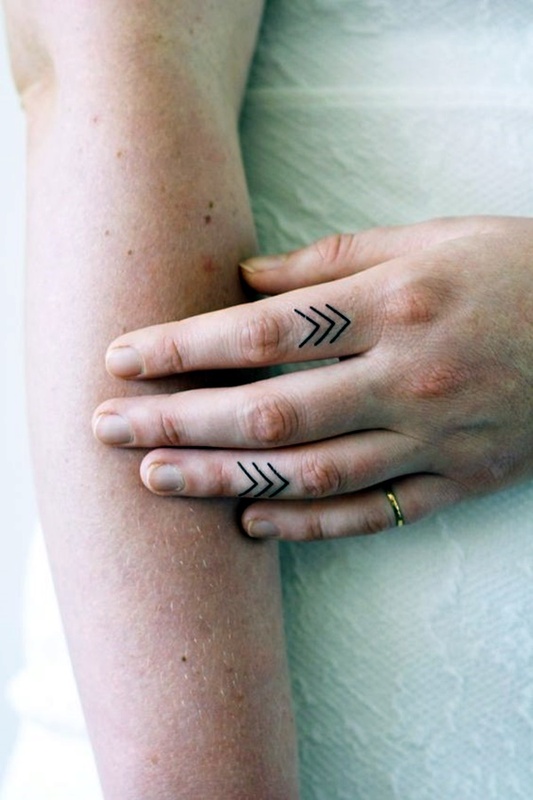 Getting it inked on the inner wrist is more likeable for them. 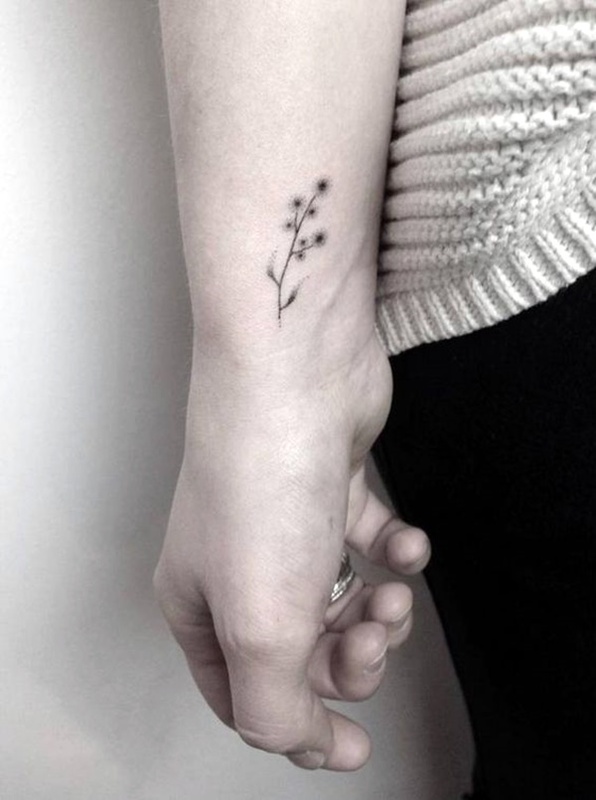 It doesn’t pain much on getting tattoo on your wrist and it looks pretty and cute. 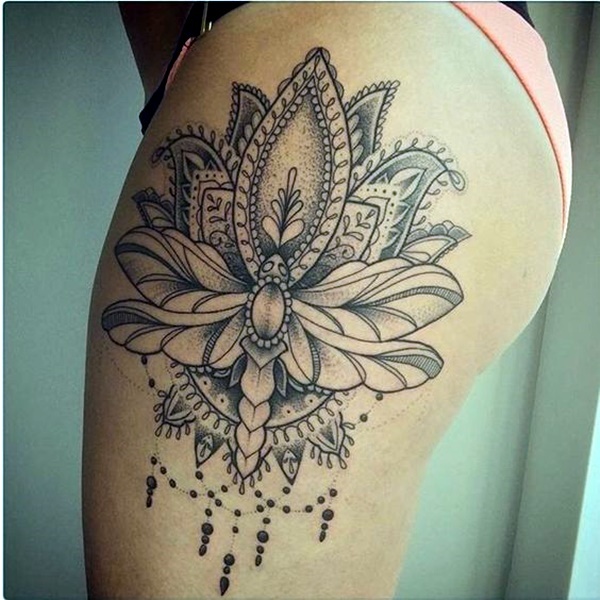 Another pretty design to look for and preferred by those who don’t want to show it off. 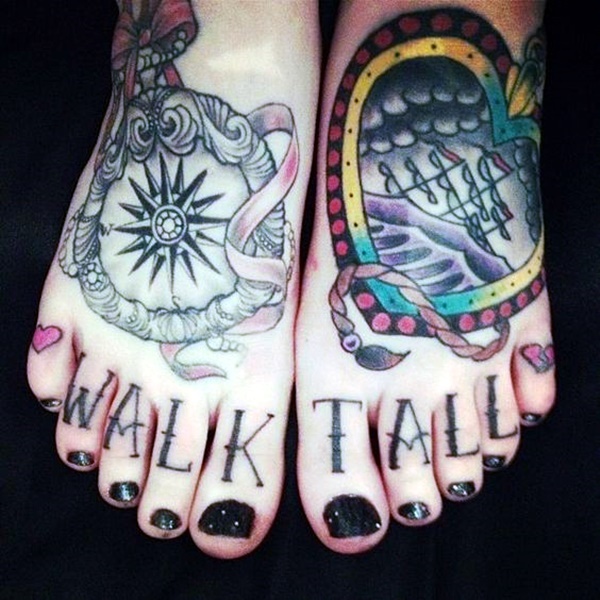 If you don’t want full foot tattoo then go for this as it gives feminine look when done. Other than that you can get nail paint on your toe nails to give it more fancy look. Ouch! How did I miss that one? 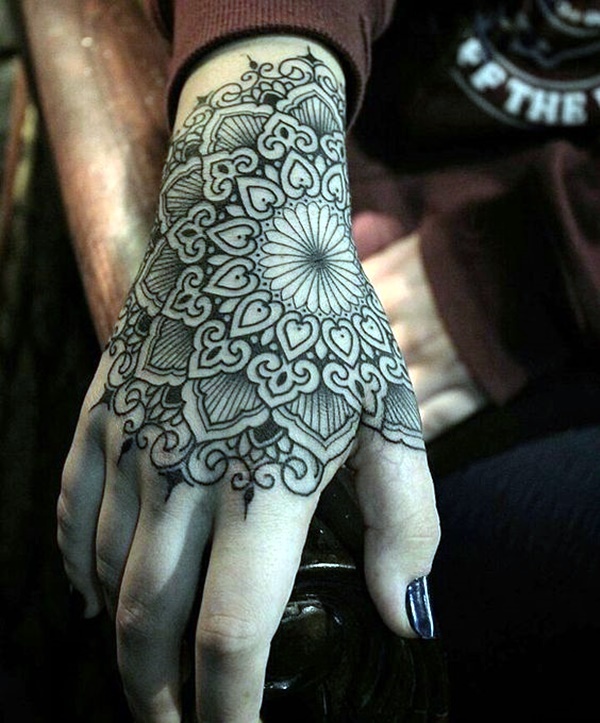 Getting tattoo on your hand (not the palms) is eye-catching. It is not a problem if you have to show them off as they can never be hidden. 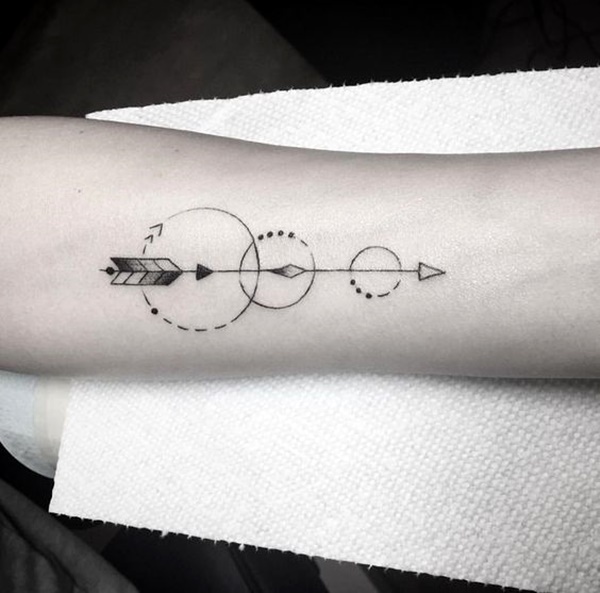 You can say that it is one of the intelligent tattoo placements to go for when you want to flaunt your tattoo. Be it behind the ear or on the ear it is pretty visible to every out passing stranger. It is usually small and one can pretty much hide it with their hair. 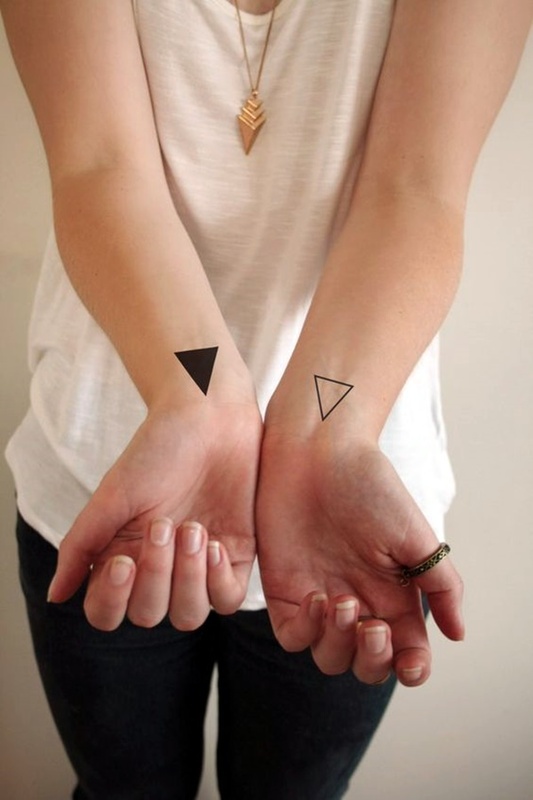 The most common tattoos you can think of are symbols & music notes. Usually for the one with longer scripts! 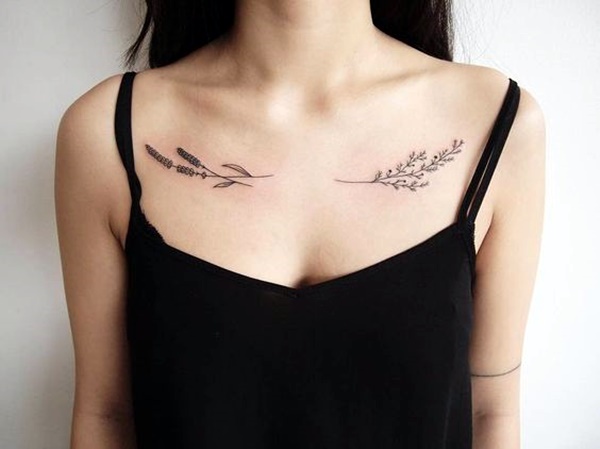 With these tattoos girls prefer to wear strapless or shoulder tops so that it can be easily seen. The script could be a favorite line from a book or a dialogue from a movie. What’s yours? So your prefer wearing miniskirts, Right? Ah we so knew that. Then this one is for you. 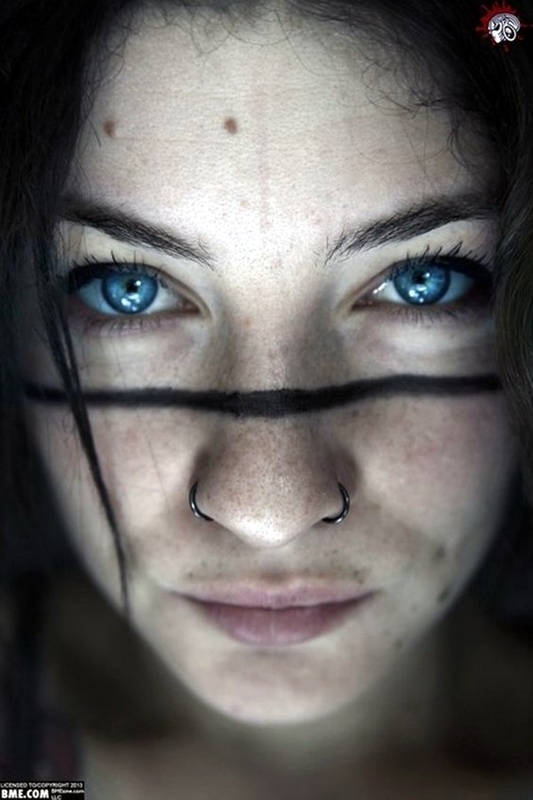 Not as sensitive area as your face or arm but confidence is what it outcasts. You can show it for the deserving and hide it for the selected eyes! It’s a real intelligent tattoo placement. Under an eye? Yes. 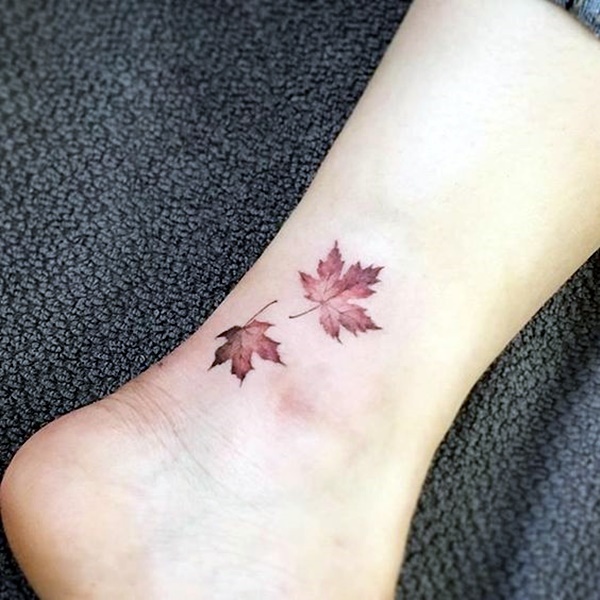 May be you are a part of gang or you lost your loved one, you can get a small tattoo such a tear drop which would reflect your issue more prominently. And may you can go for a murder after that! P.S. It was just a joke! 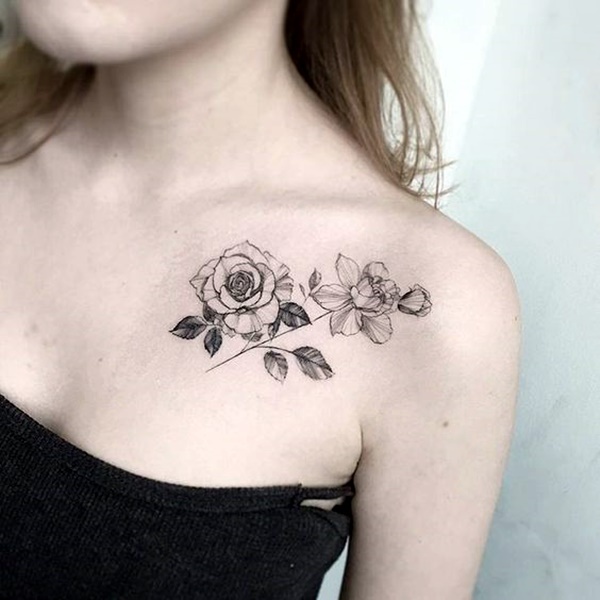 Another intelligent tattoo placement which girls prefer as they can flaunt with wearing backless dress and the ones with lower necks. It can be a lower placement full body cover or may be upper part only. 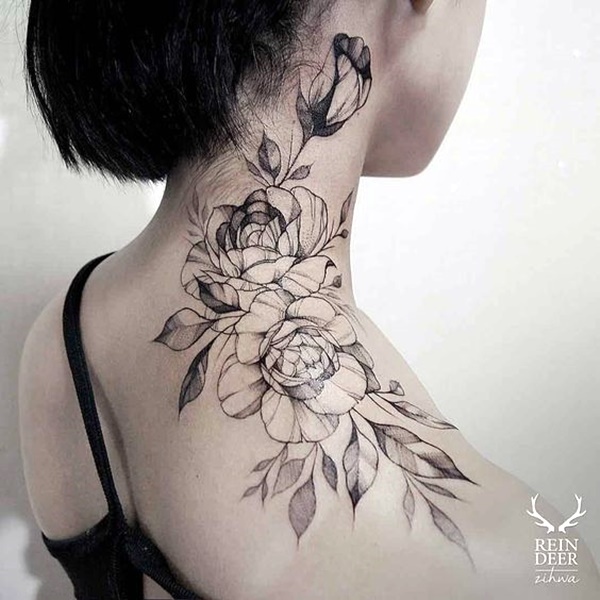 Butterflies for lower placements and flower for upper back are usually preferred. So much to choose from! Not that difficult a task. 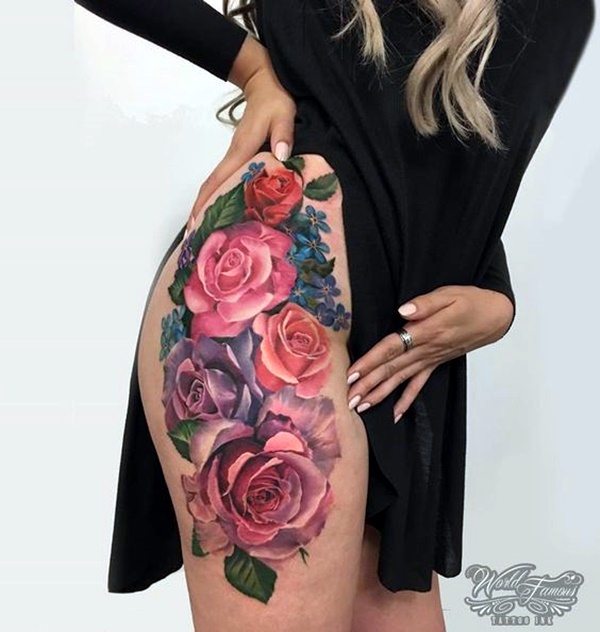 The most important thing that matters is if you want to show it off or not and then selecting intelligent tattoo placements is necessary. 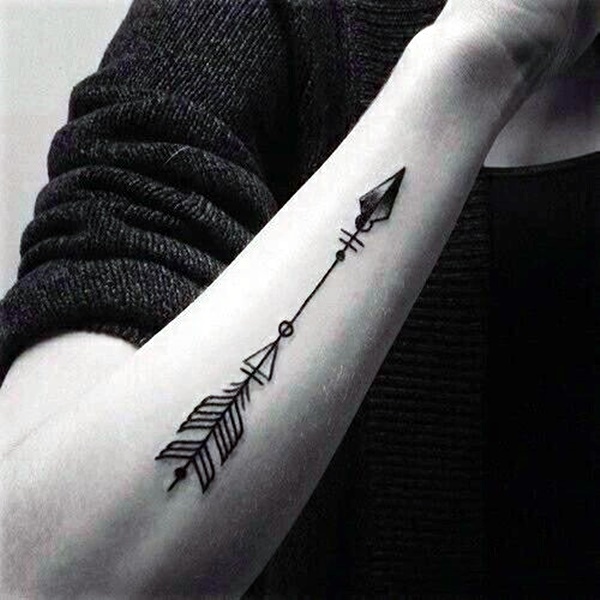 People usually get inked on the part of body which is not suitable for them and later regret. 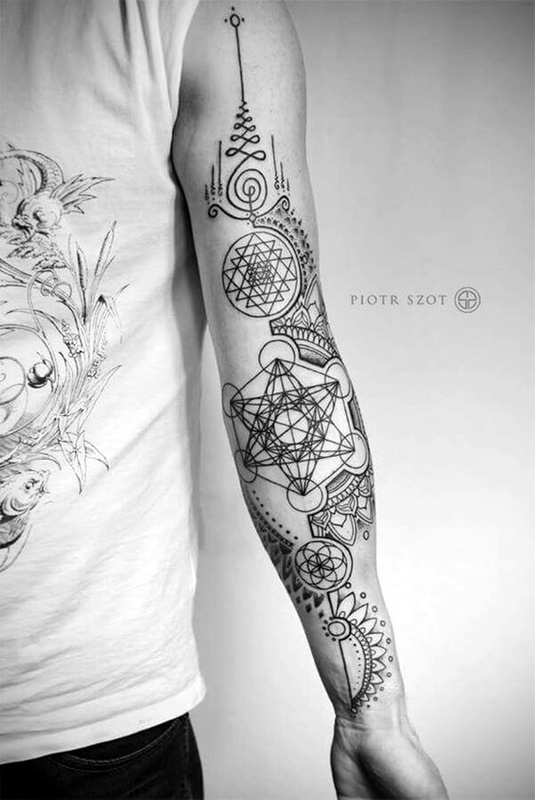 So the main idea is to get inked intelligently and let people know what your tattoo says about you.